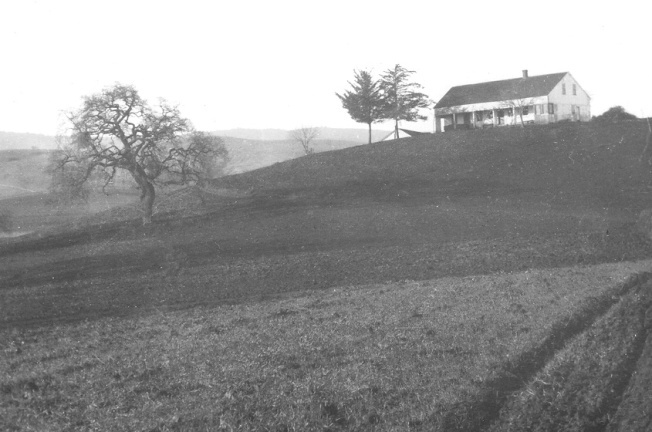 An old adobe home in the heart of Silicon Valley has been named one of the nation's most endangered historic places. The Juana Briones House in Palo Alto was built in 1844 by one of only a few dozen landowning women in early California history. The National Trust for Historic Preservation announced Wednesday that the home is among 11 sites in the country threatened by demolition or neglect that are worth saving. The organization says the 1.5-acre parcel holds valuable information about life on an early California rancho. The home's fate has been in court for years. Recently, the owners have expressed willingness to sell the property to a preservation-friendly buyer. Briones was a rancher, traditional healer and entrepreneur.